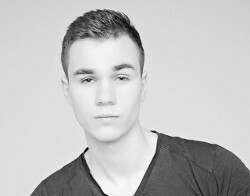 Emmanuel Olivaster is an artist taking a step into the world of modeling. 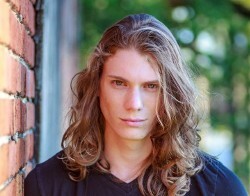 He is signed with a well known agency in Denver. More at his profile page. Dean Eby has got several shoots under his belt now and his physique has improved considerably. He loves to have fun while he shoots and he is pretty open minded. More at his profile page. Josh J Kirby is looking to gain experience and get a foot hold in the modeling industry. More at his profile page.